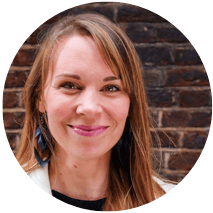 “Dogtown’s feedback and help has been invaluable. They're collaborative and truly want to be our partner." Worldwide Breast Cancer (WWBC) is an American nonprofit that operates virtually, educating over 200 million in 22 languages in 90 countries since 2014. Site visitors learn the 12 signs of breast cancer, when to get a mammogram, determine their risk for breast cancer, and much more. 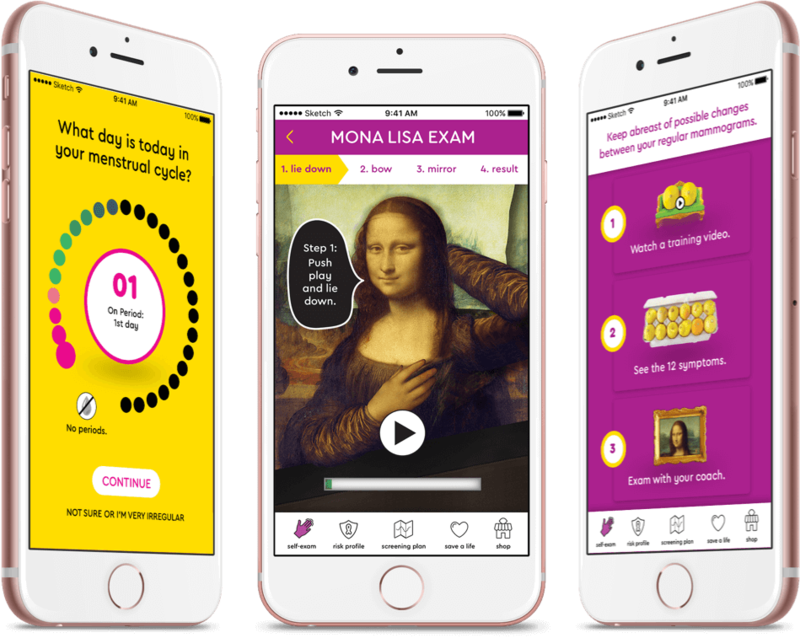 WWBC sought to curate a personalized educational experience to enable people to easily assess their risk level and receive customized screening recommendations based on the results. By partnering with Dogtown, they sought to streamline the user flow intuitively to aid user navigation. 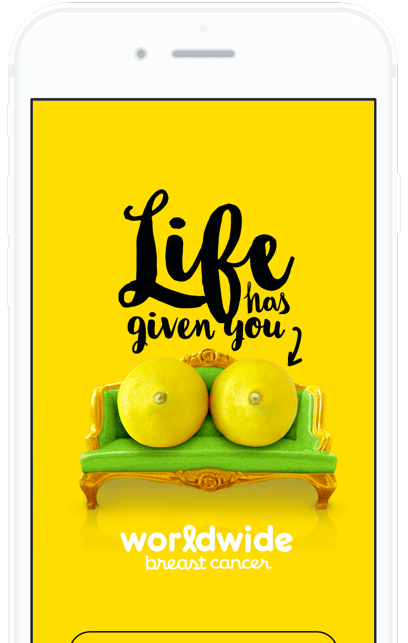 Know Your Lemons started as Native iOS Only but Dogtown Media coached WWBC to pivot to React Native which allowed the target audience to grow exponentially, reaching both Apple and Android user bases. We began by analyzing WWBC’s initial designs, advising on how best to iterate and improve the overall user flow. From our analysis, we consulted on how best to incorporate logical Information Architecture by way of implementing missing business logic and screen states. We also conducted multiple rounds of user testing, for each design iteration. Using the user feedback and data, we were able to validate different pain points in both the UI and UX that in turn, helped WWBC improve the App’s final design. A streamlined mobile app with optimized screens and organized navigation to enable users to educate themselves. 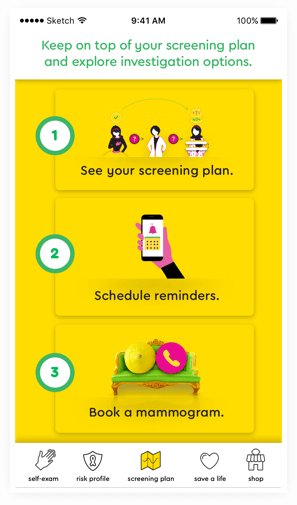 In addition, users can book screening appointments with local FDA-certified centers, receive tips on how to prepare for different breast tests, and provided with recommended questions for their visit. 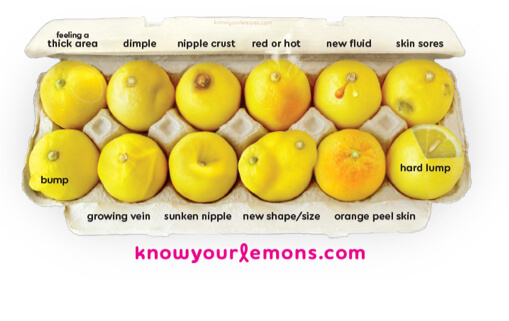 Know Your Lemons received over 1000 downloads in its first month of release. 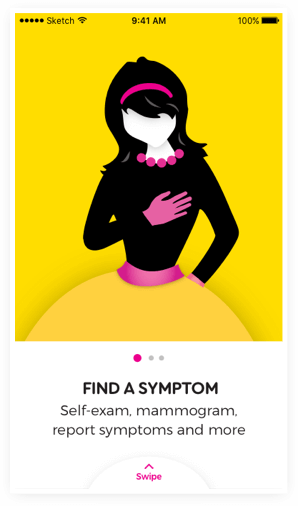 It is currently on the App Store as well as Google Play, helping to educate users on Breast Cancer with every download.